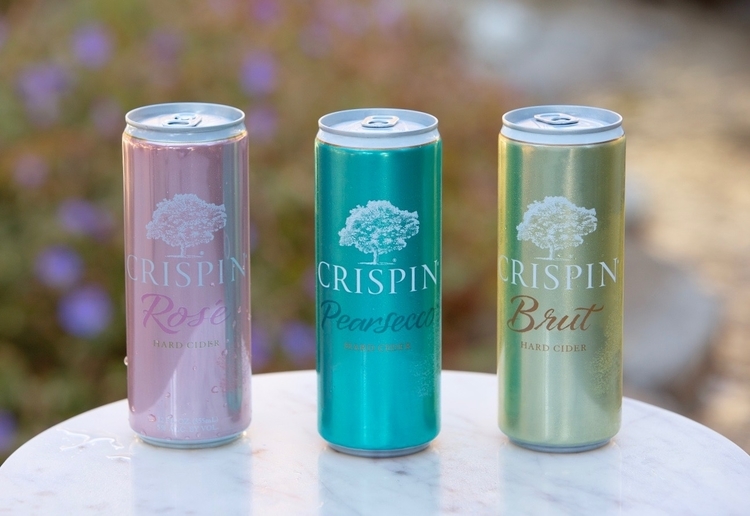 Fiona M reviewed You’ll Never Have To Choose Between Prosecco And Cider Again! These sound sooo delicious! Can’t wait to get my hands on this.